Thank you for your interest in touring our breweries. 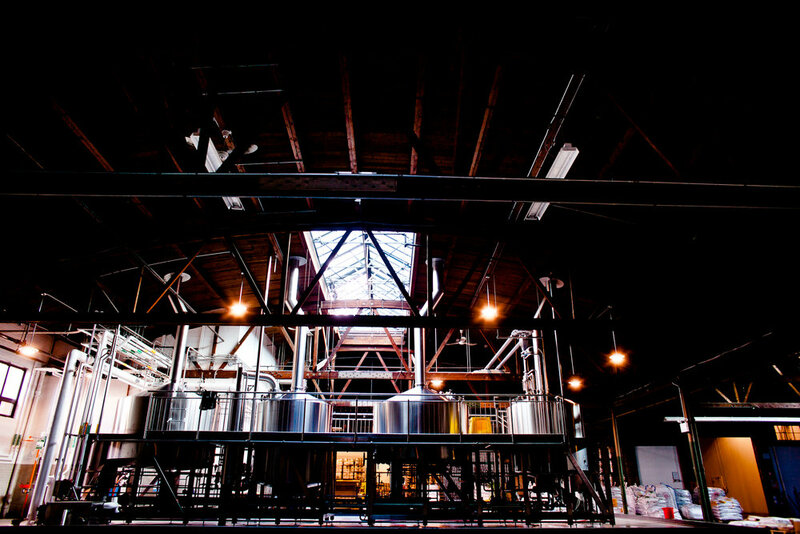 We currently offer tours at both brewery locations. All tour goers must form a line outside the brewery, on Lincoln Ave. Your whole party must be present to receive tickets before the tour begins. The tour will last for approximately 2 hours. We can accept a total of 60 people for each tour. If you're number 61, then unfortunately you won't be able to tour that day, but you can head into the store or tap room and still try some beer. Sunday, April 28th ~ Raw materials with HABC Balmoral Head Brewer. All tour goers, at either location, must be 21 or older with valid identification. No one under 21 is permitted without a parent or legal guardian.